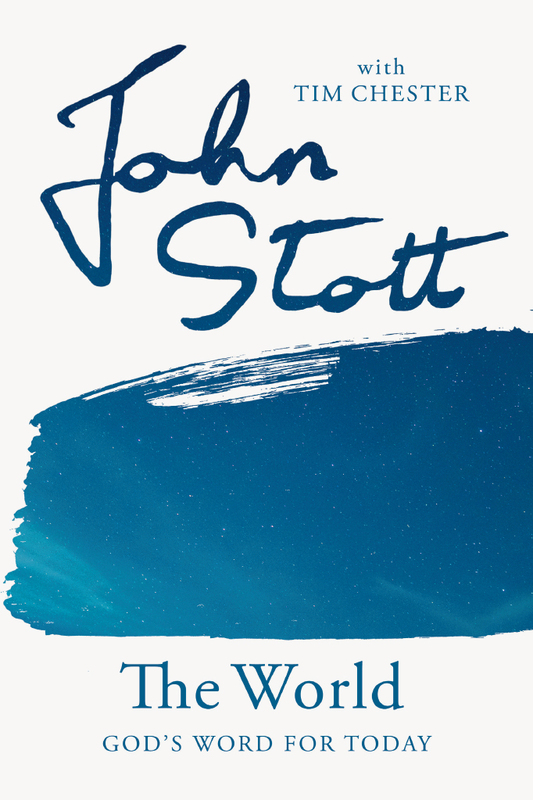 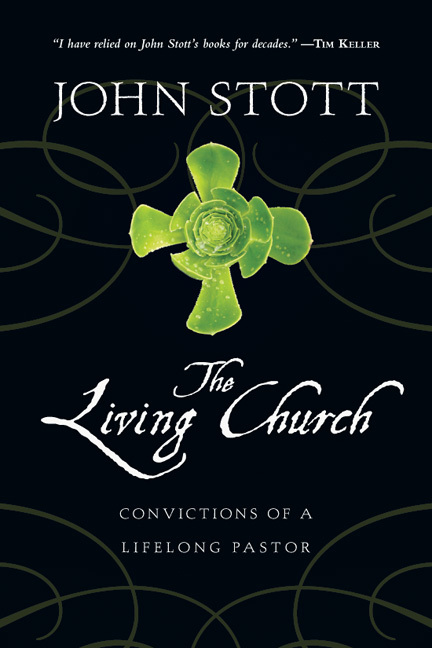 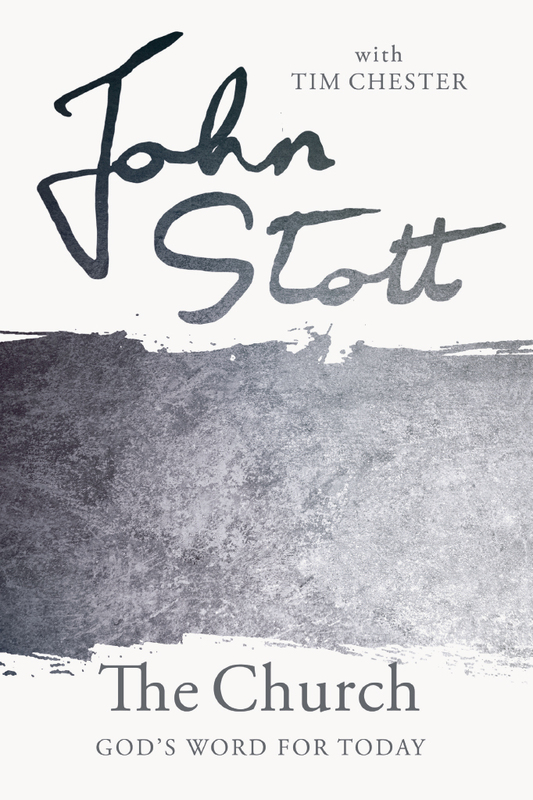 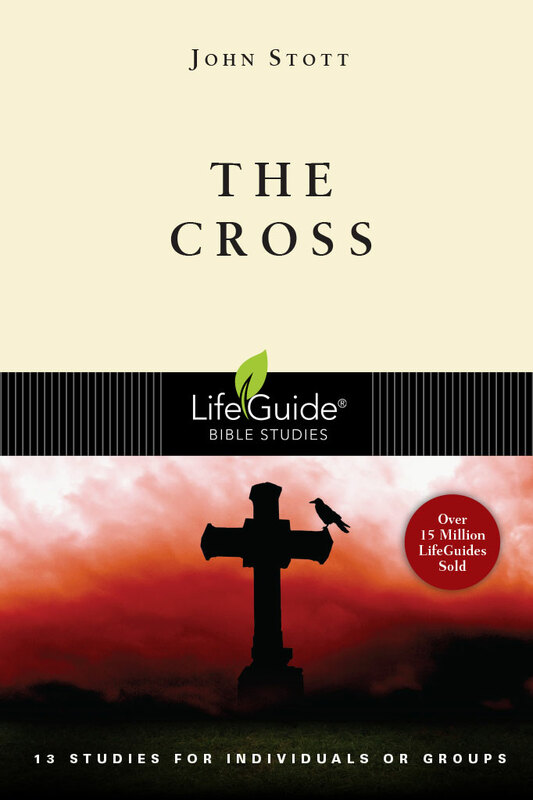 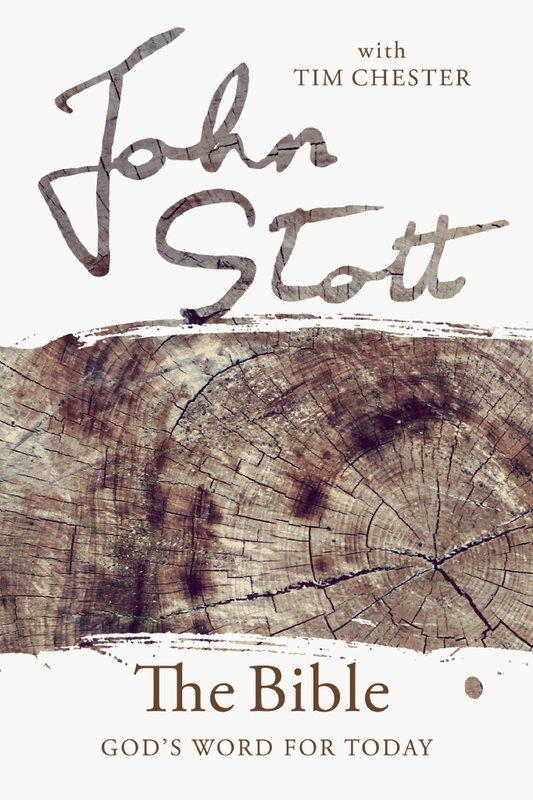 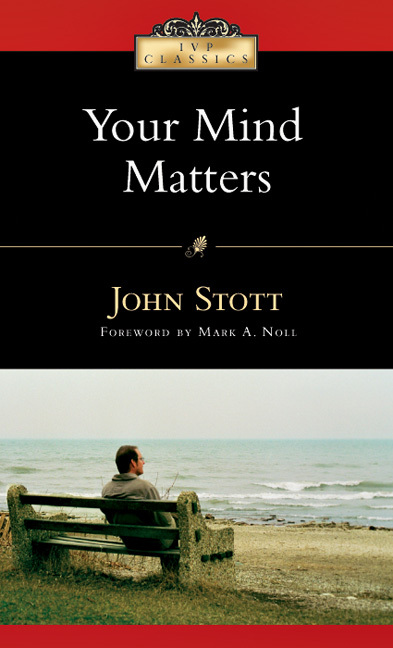 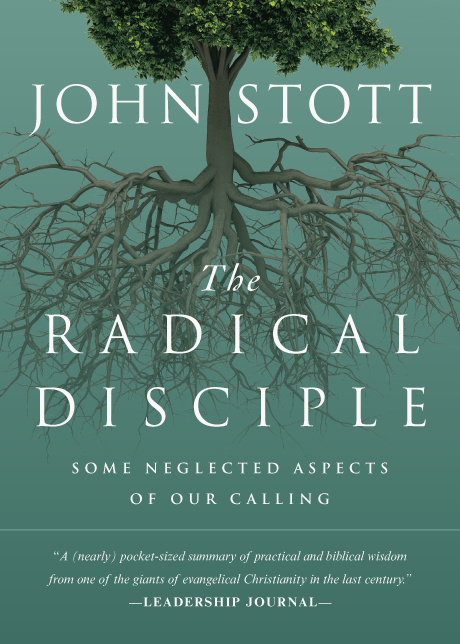 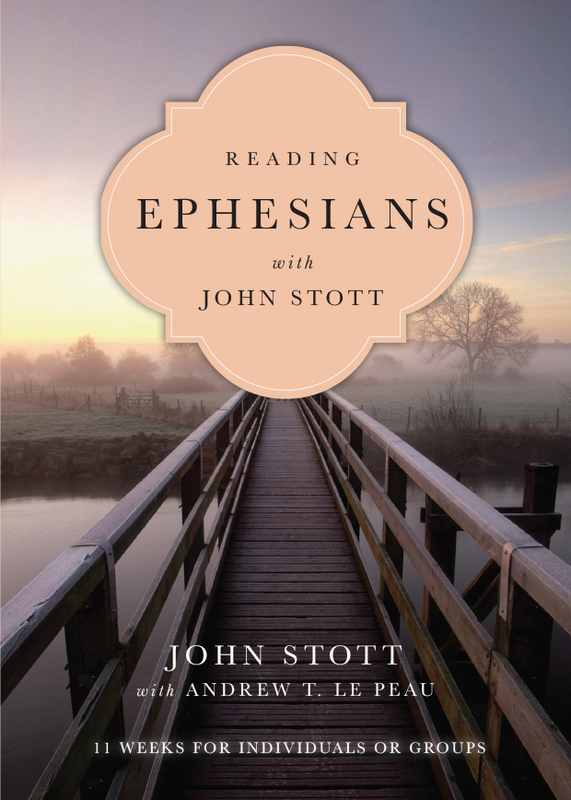 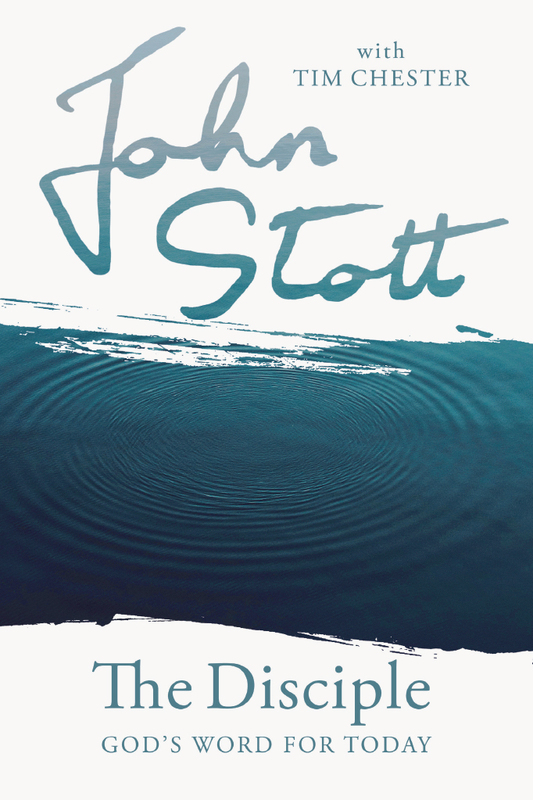 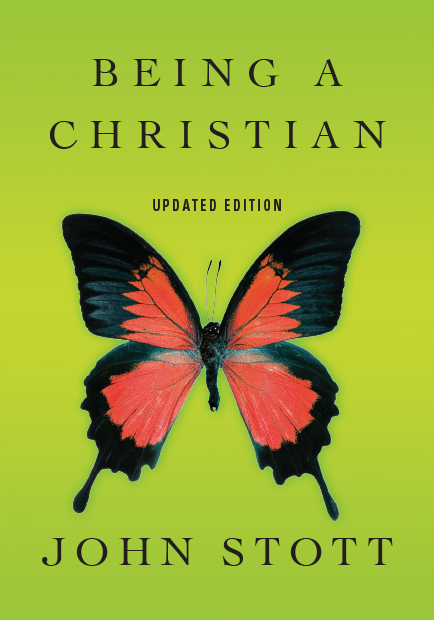 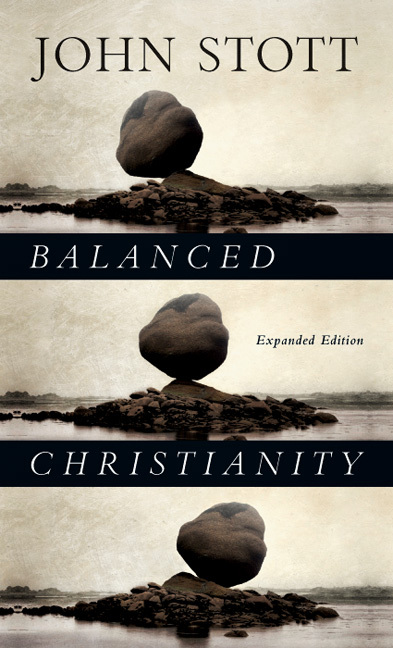 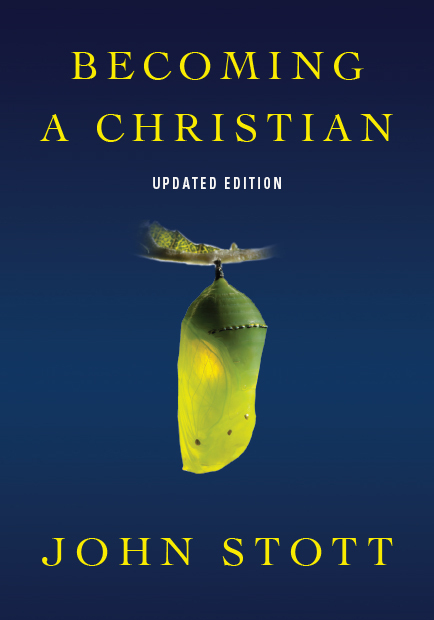 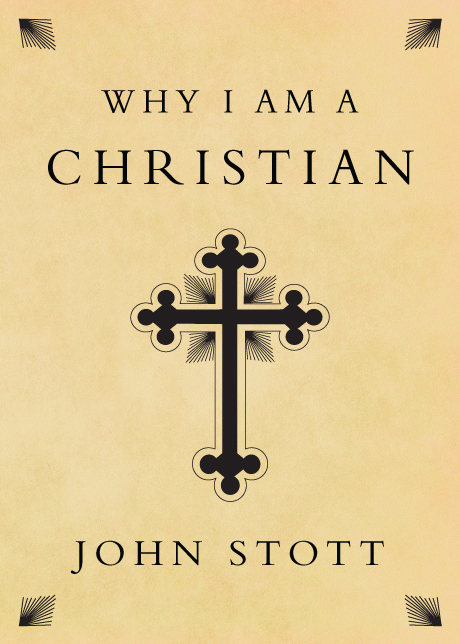 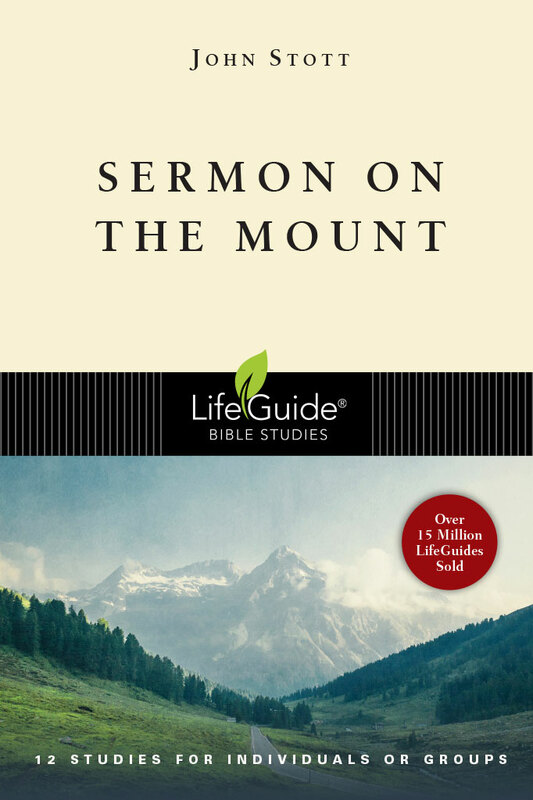 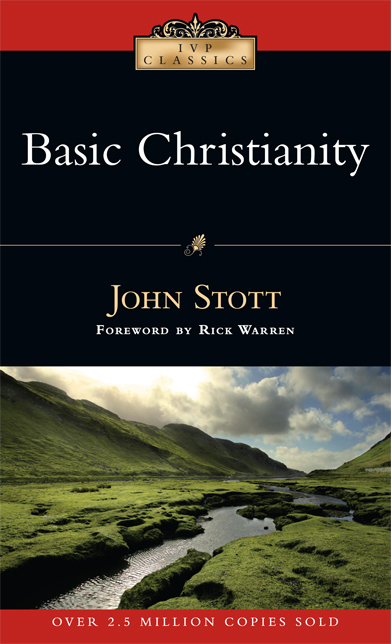 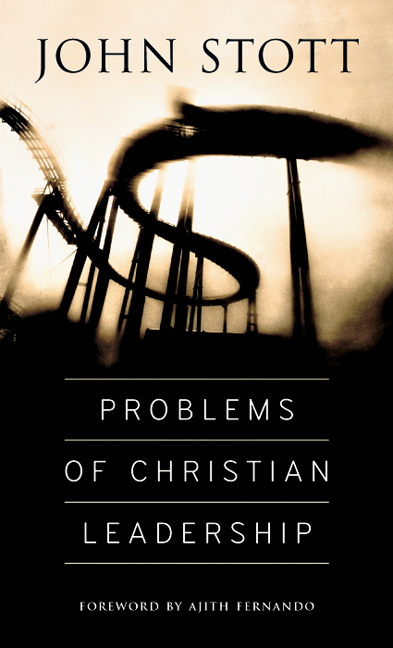 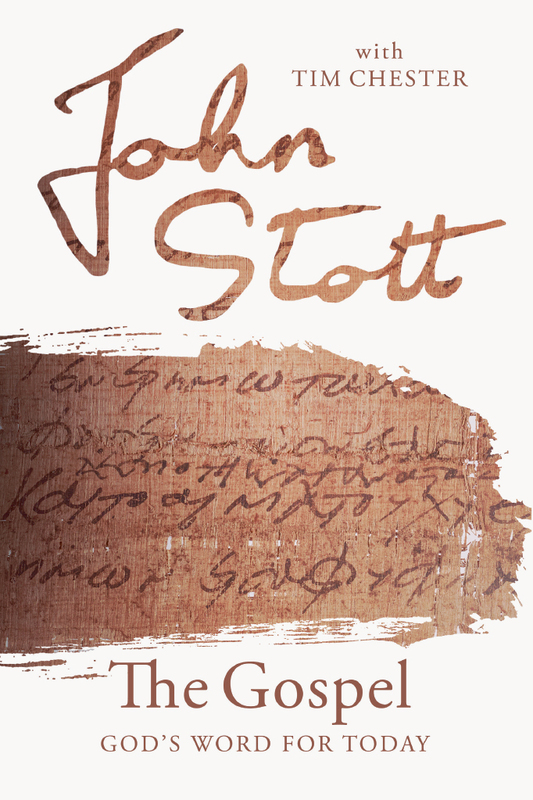 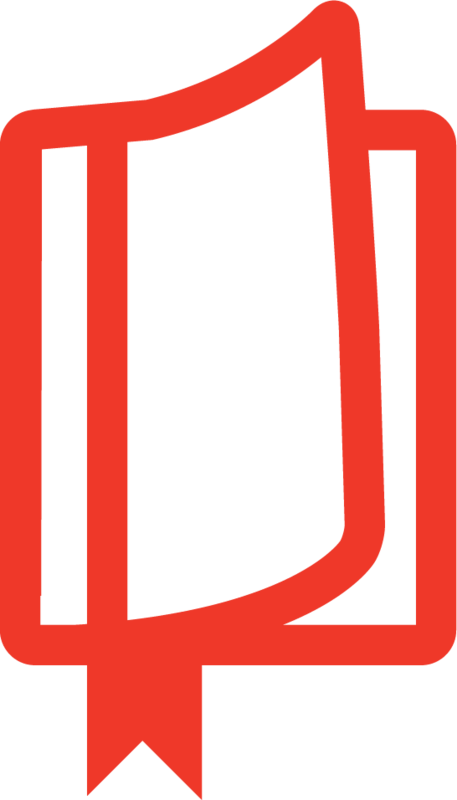 "The Christian life is life in the Spirit," writes John Stott. 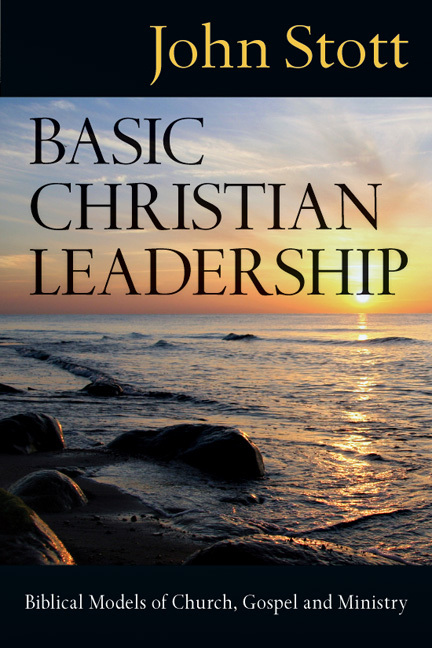 "It would be impossible to be a Christian, let alone to live and grow as a Christian, without the ministry of the gracious Spirit of God. 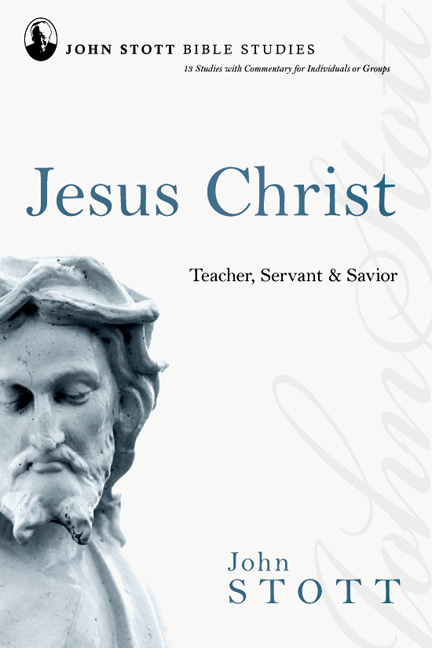 All we have and are as Christians we owe to him." 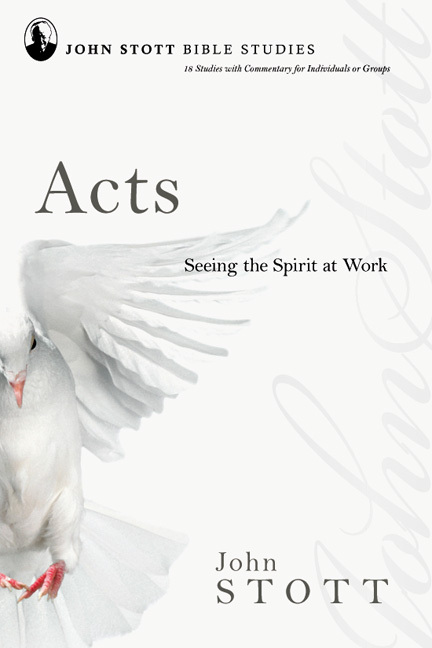 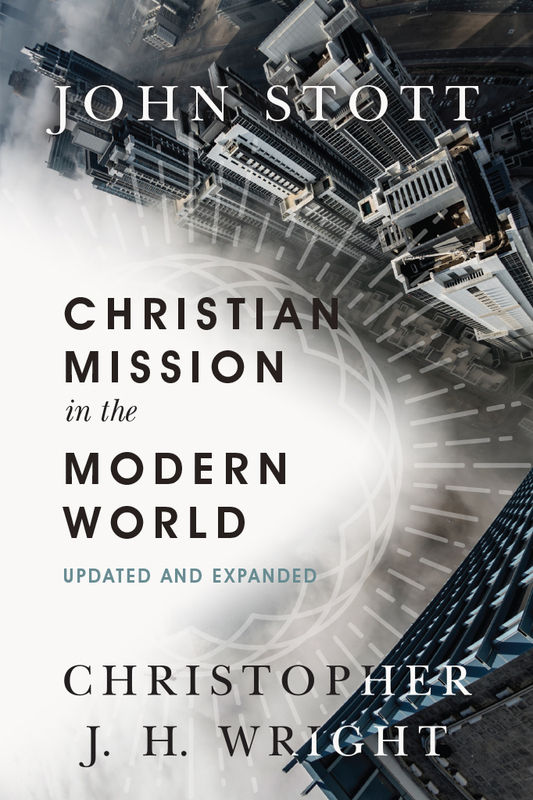 The Holy Spirit continues to be at work around the world, as numerous renewal movements attest. Yet much confusion and controversy remain regarding the Holy Spirit's activity. 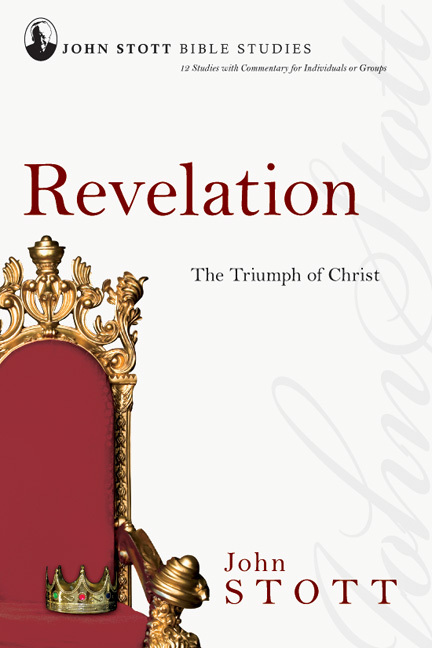 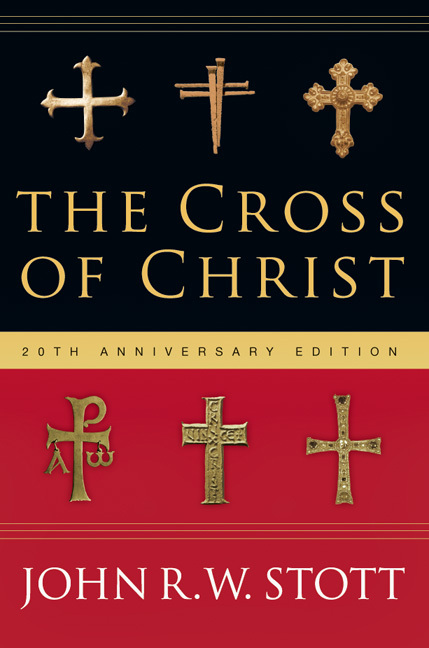 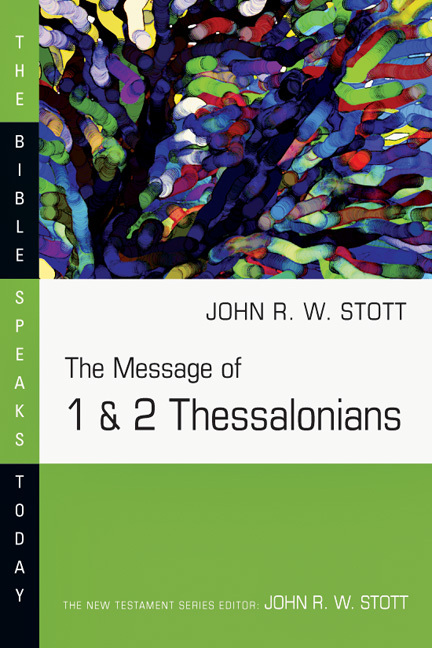 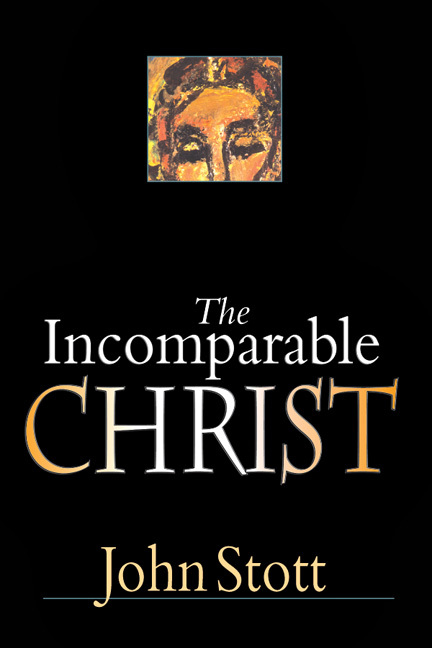 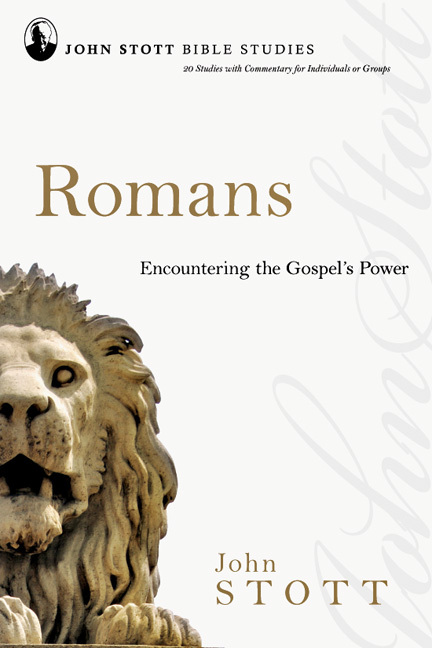 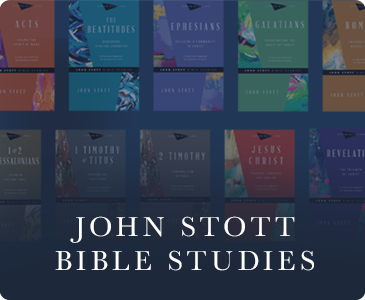 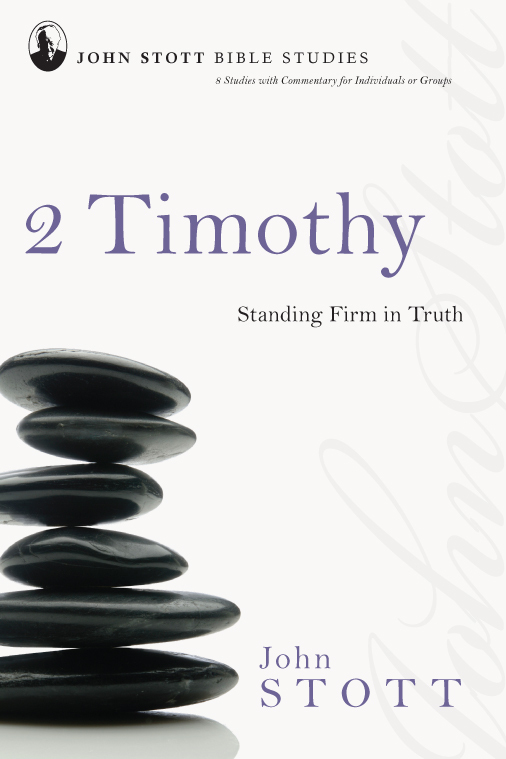 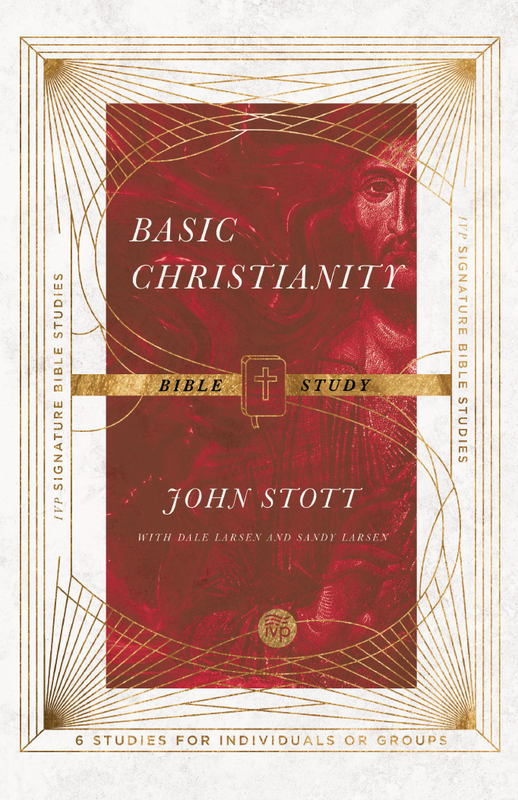 In this classic study, John Stott provides clear biblical exposition on the promise, the fruit and the gifts of the Holy Spirit. 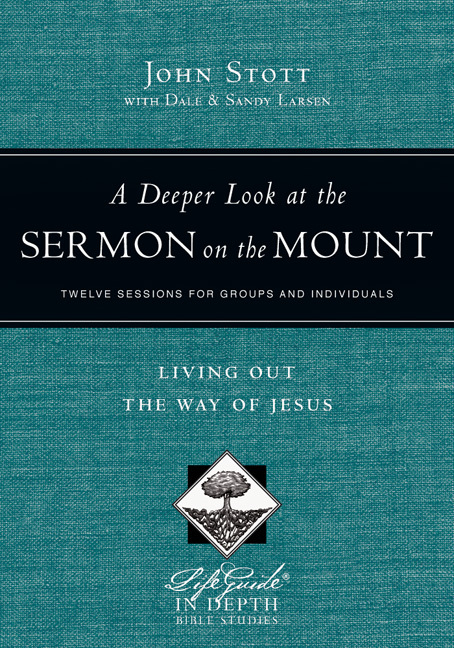 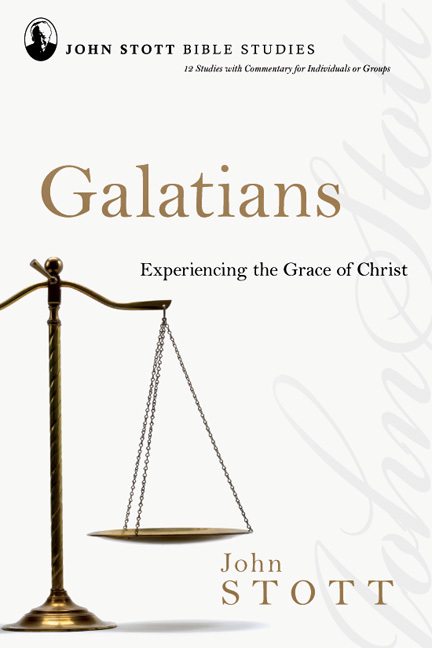 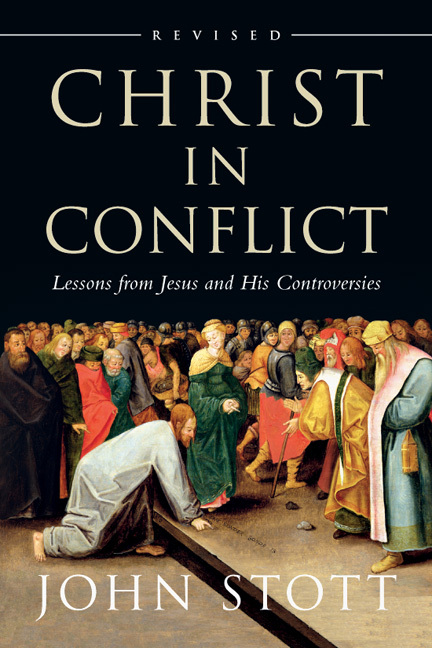 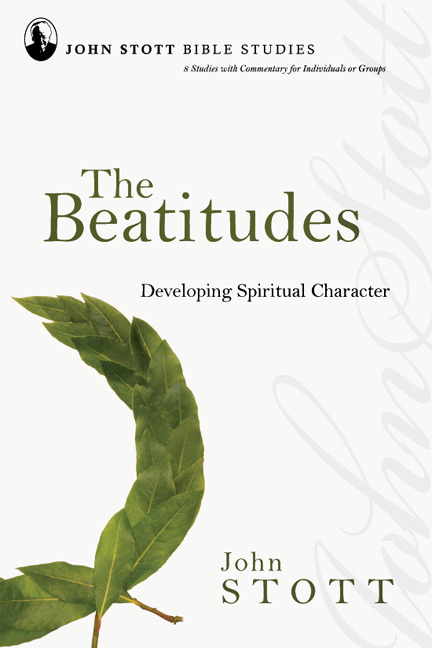 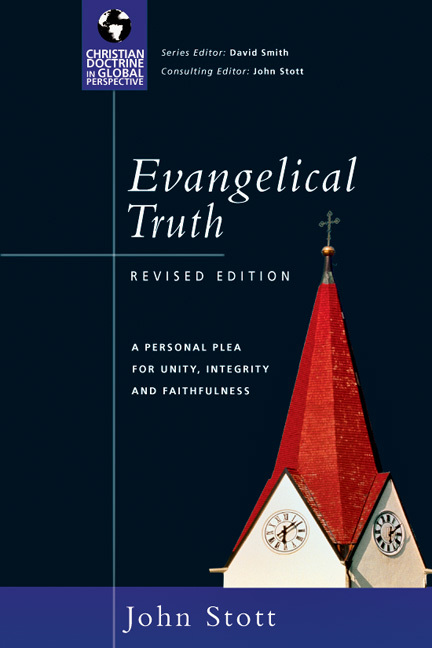 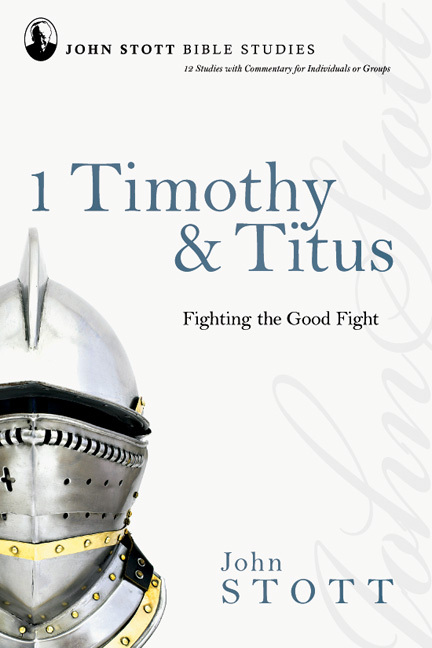 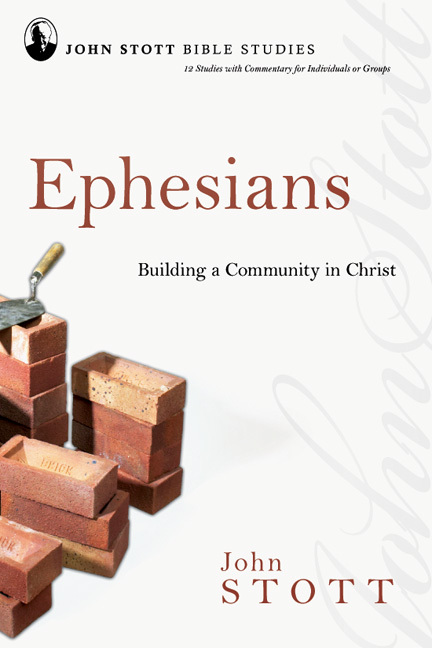 He offers particular guidance on the nature of "the baptism of the Spirit" and whether certain spiritual gifts and experiences should be normative for all Christians. 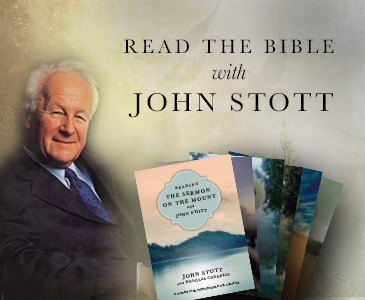 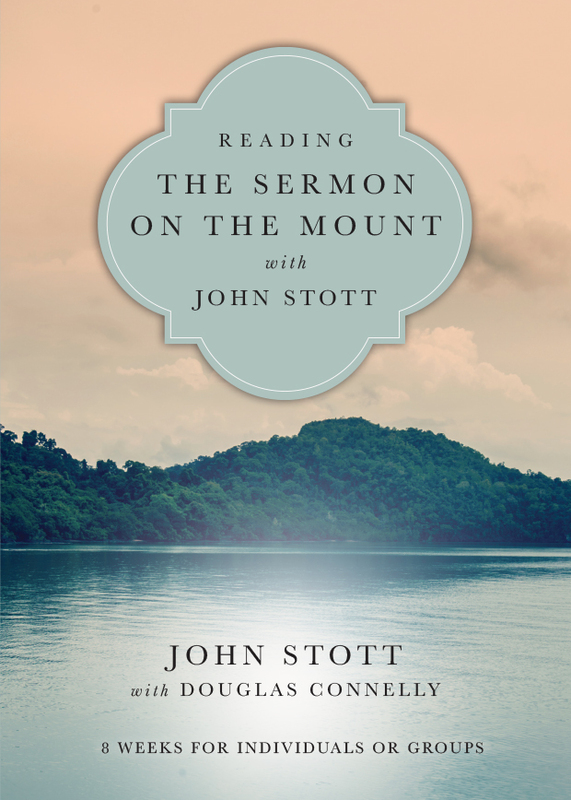 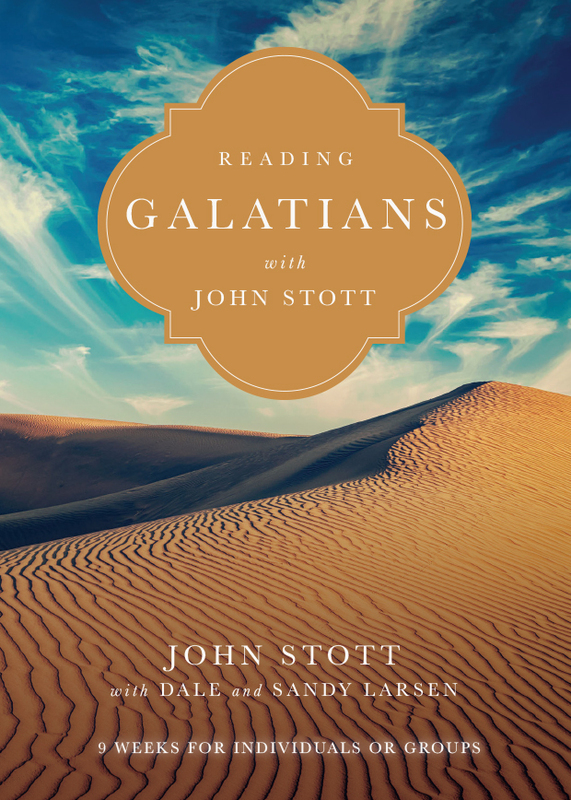 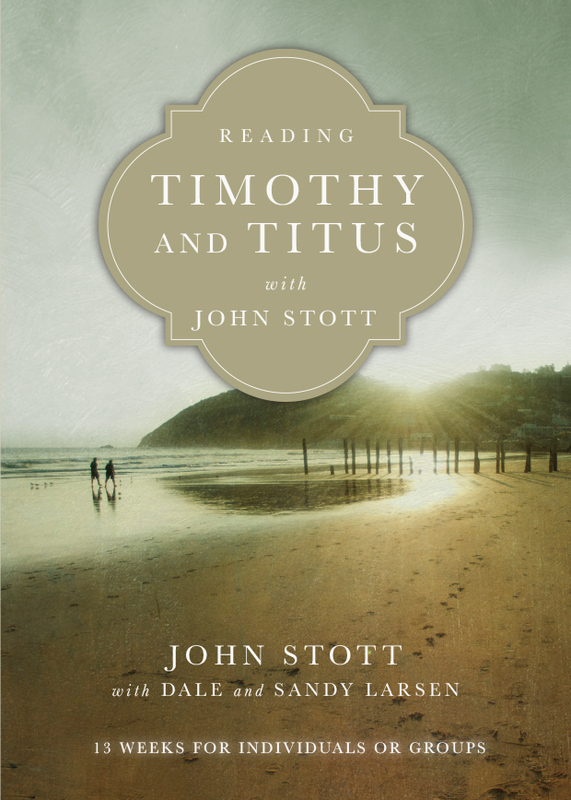 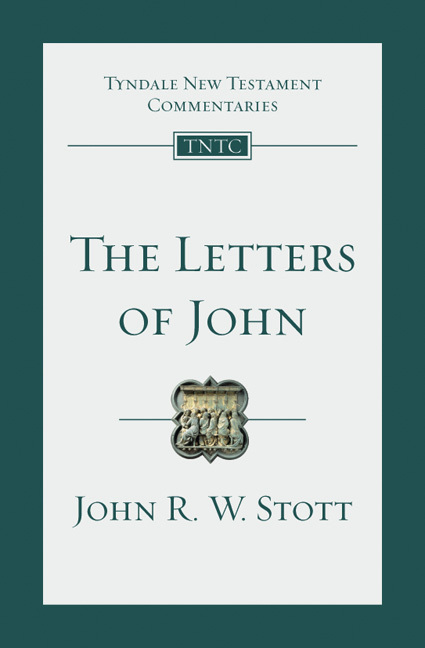 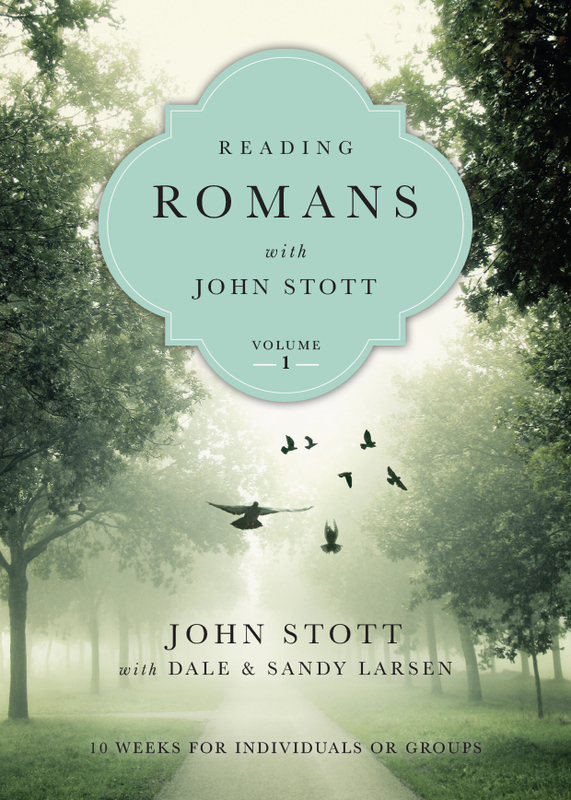 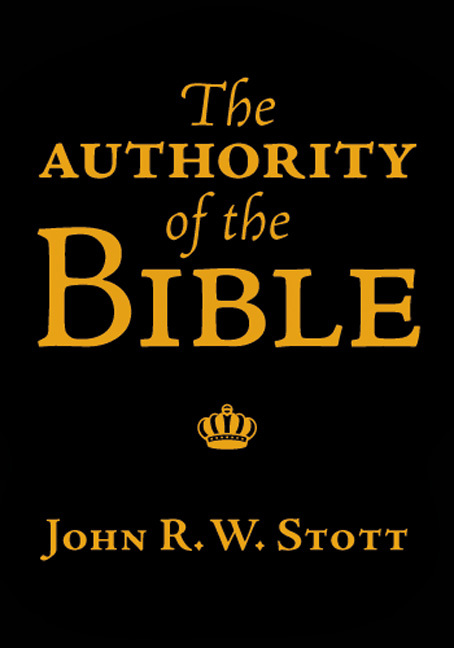 Always irenic and gracious, Stott points the way to both greater biblical understanding and deeper fullness of spiritual life. 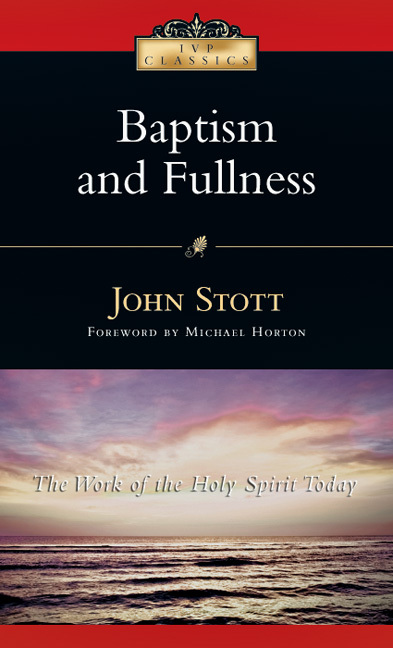 The Difference Between "Baptism" and "Fullness"
How Many Different Gifts Are There? 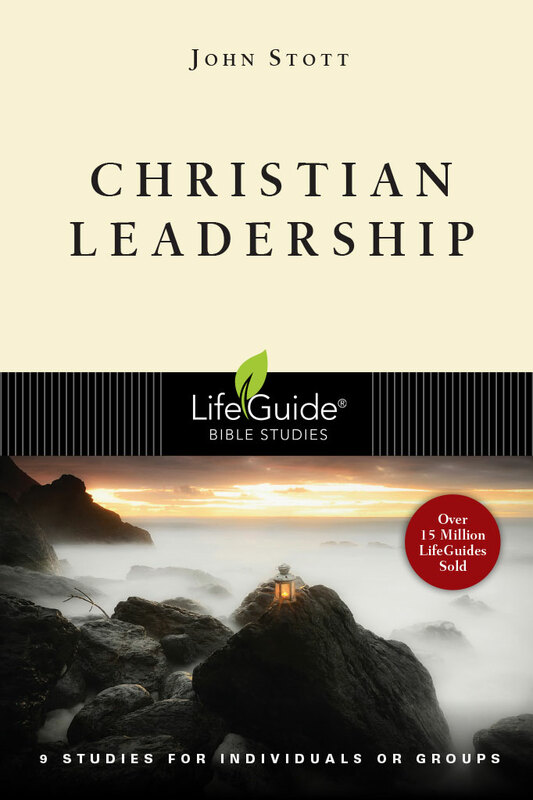 Are All Spiritual Gifts Miraculous Gifts? 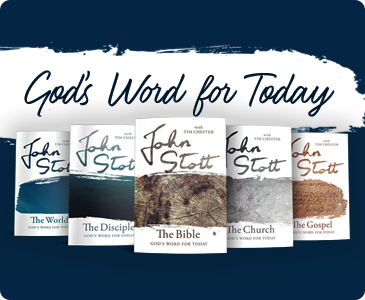 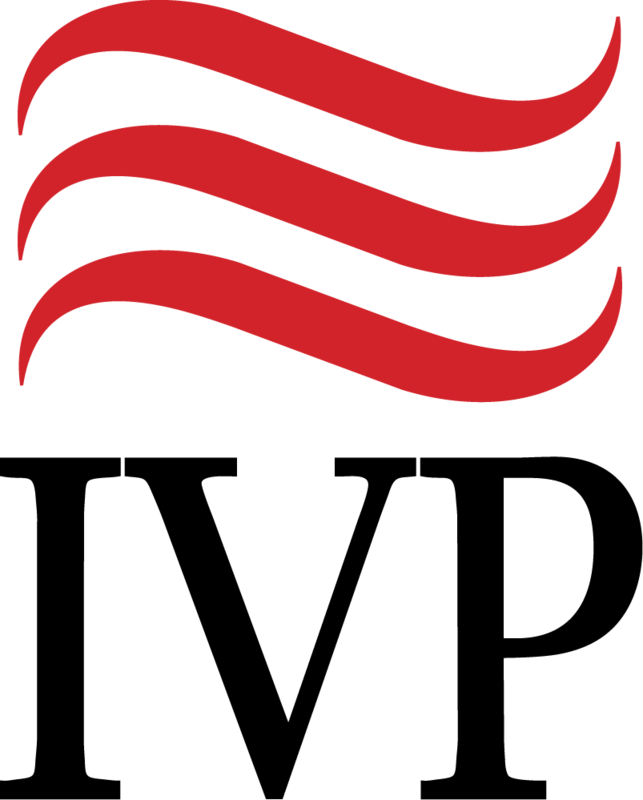 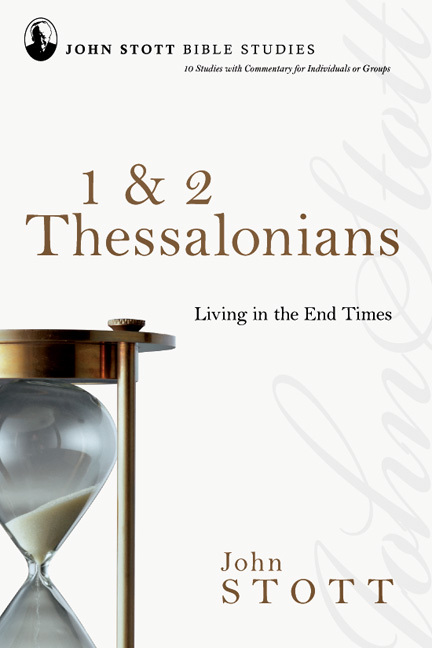 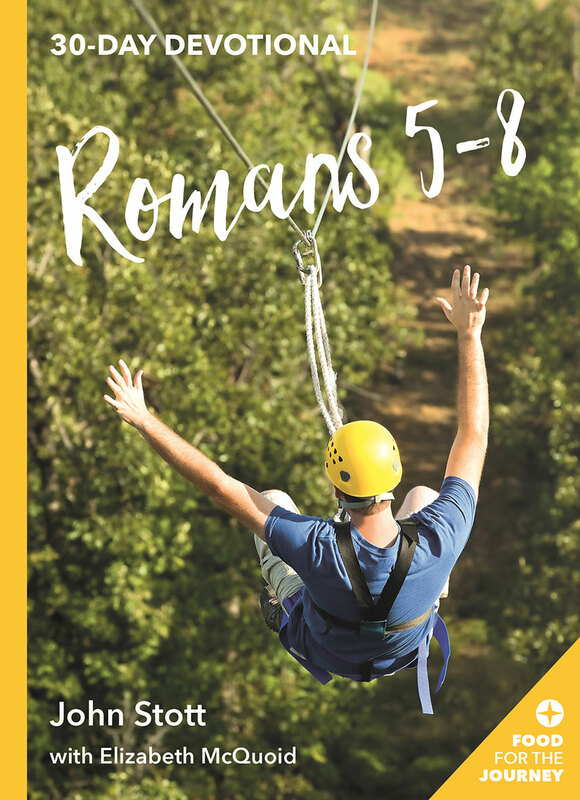 Are All the Spiritual Gfts of the Bible Given Today? The Extent of Spiritual Gifts: To Whom Are They Given? 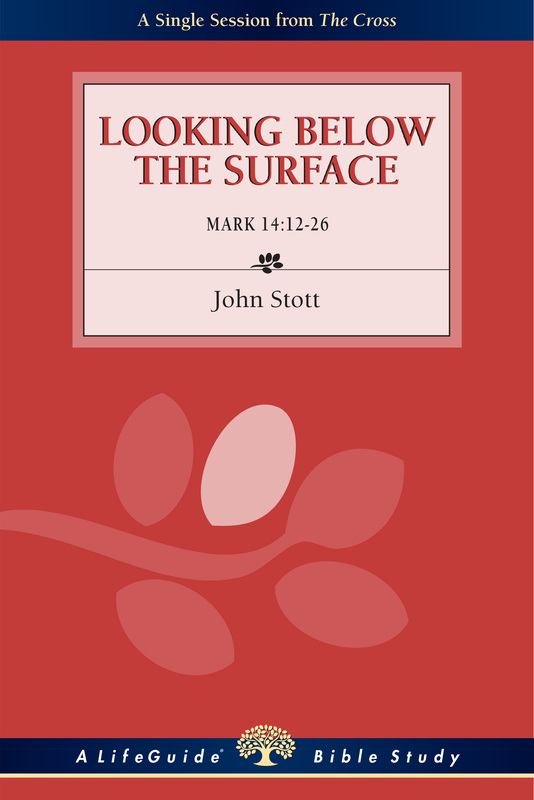 The Source of Spiritual Gfts: Where Do They Come From? The Purpose of Spiritual Gifts: What are They Given For?